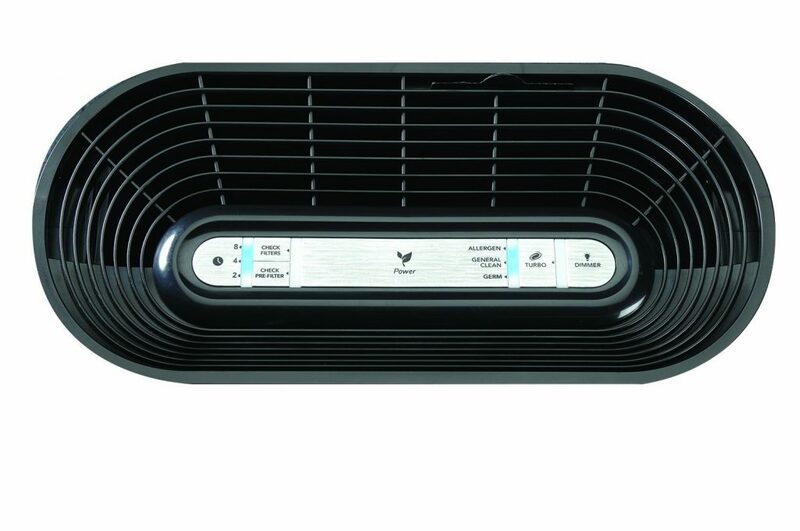 Are you looking for an air purifier that has been proven to help chronic allergies and sinusitis? 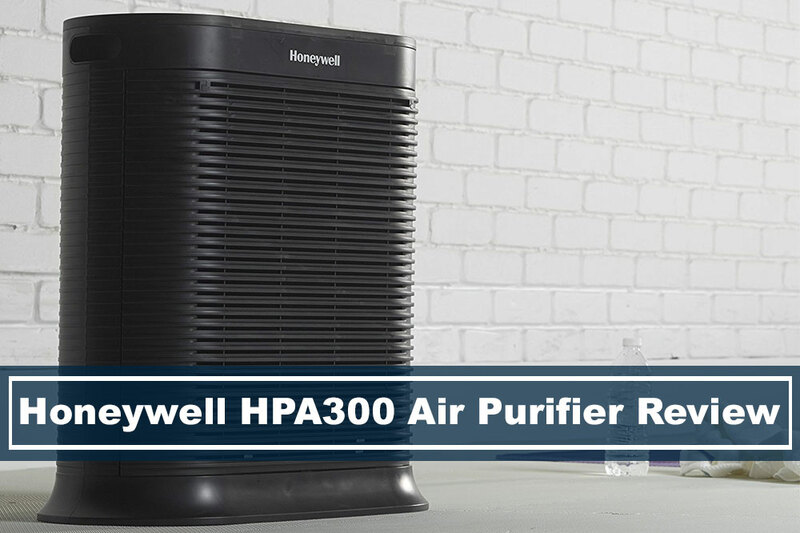 The Honeywell has been a staple household brand, and with years of testing, it has developed an air purifier that is truly high efficient particulate air/absorber (HEPA) air filter, and has been reviewed by many customers to do just that. Introducing you the Honeywell HPA300, a best seller that has been given a lot of praise for its technology and functionality. Have a lot of dust. Have chronic allergies or sinuses. Have a larger room to fulfill your air purifying needs. Just want a basic air filter that’ll get the job done. Have a small room or studio, this would probably be too big. Are looking for a more modern looking air filter. Don’t want to continuously spend on maintenance. 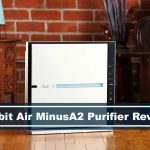 If you’re design oriented, perhaps you may want to take a look at the Rabbit Air MinusA2 air purifier. The HPA300 doesn’t have a lot of controls, but it does have all the basic ones that’ll get the job done. 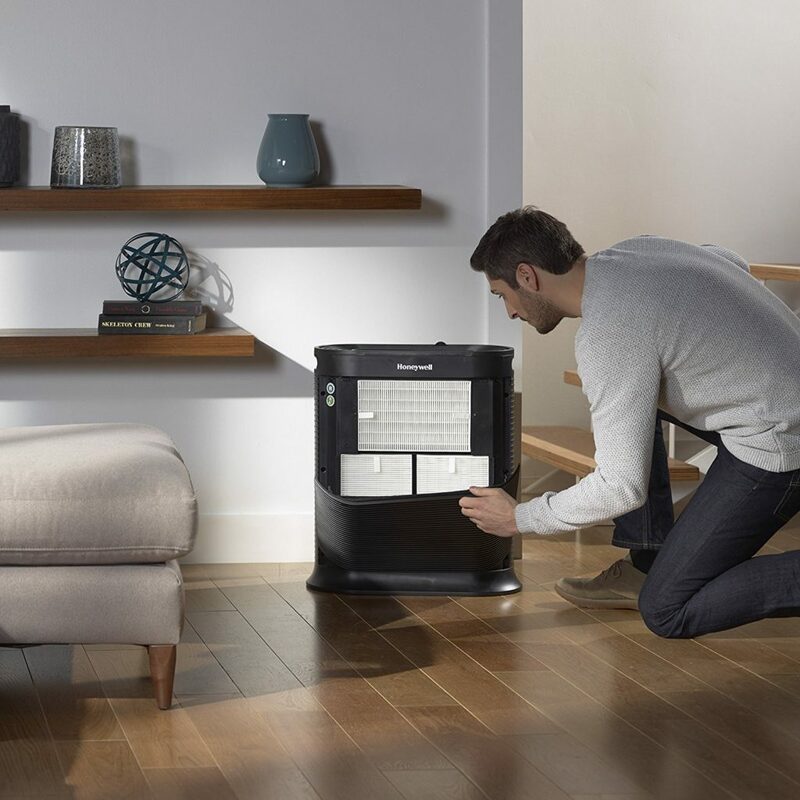 This unit is designed specifically to just clean the air’s environment, and it does it well. Perhaps all the money Honeywell puts into manufacturing the HPA300 is on research and development. These simple control features makes up the HPA300 and its ability to clean a great deal of dust, pet dander, odor, VOCs, mold spores, viruses, pollen, and tobacco smoke. 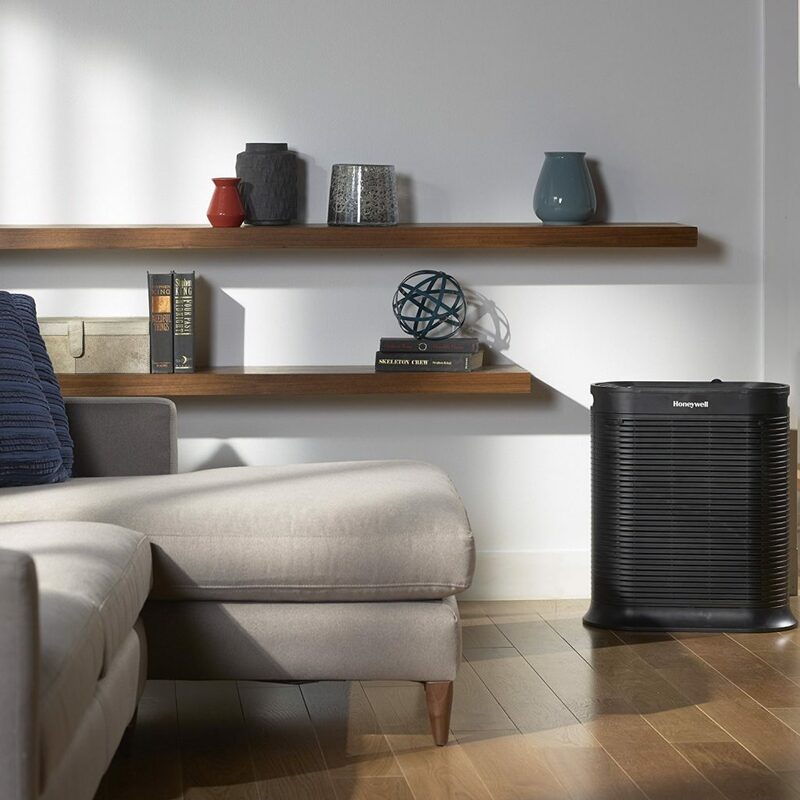 Like many air purifiers on the market, it provides you different filtration modes, usually two or three, but the HPA300 has three air cleaning levels plus a turbo cleaning setting. Allergen – optimizes allergen capturing performance during allergen season. General Clean – for general, everyday air cleaning. Germ – optimizes germ capturing performance. Use during cold & flu season. Turbo – power cleaning or fast odor reduction. As one of the best selling allergy remover filtration units, you’re going to be getting a lot of reviews. Sites on Amazon, Home Depot, Walmart, you’re seeing 4.5 star reviews. There are definitely more positives than negatives. Easy to use, easy to set up, and operates as it should. Works great for people who suffer allergy (dust and pollen) all their life. The air will be cleaner within a few hours of usage. Great for people who have pets. You have to replace the filter every 2-3 months of using, could be costly. Could get loud if you’re using Turbo setting and is a light sleeper. 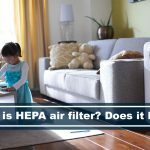 Uses pre-filter HRF-AP1 and True HEPA filter HRF-R3 (three-pack) – You can get the filters here. You know you’re getting one the best air filters on the market. A household staple brand like Honeywell has over 25 years of cleaning experience. The HPA300 is a great addition to help those that are having allergy problems, or even just having a cleaner air. With four different levels of filtration, the HPA300 can easily clean up to 99.97% of airborne particles. This has been one of the best selling allergen remover on the market, and has been confirmed by not just me, but thousands of other consumers that have used this product. We definitely recommend the HPA300 if you’re not looking for anything fancy, and just want to get rid of them darn allergies! If you’re looking for a more complete list of best air purifiers, click here.